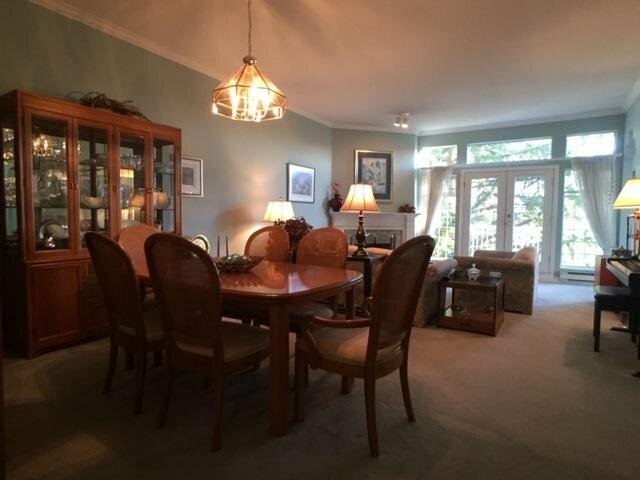 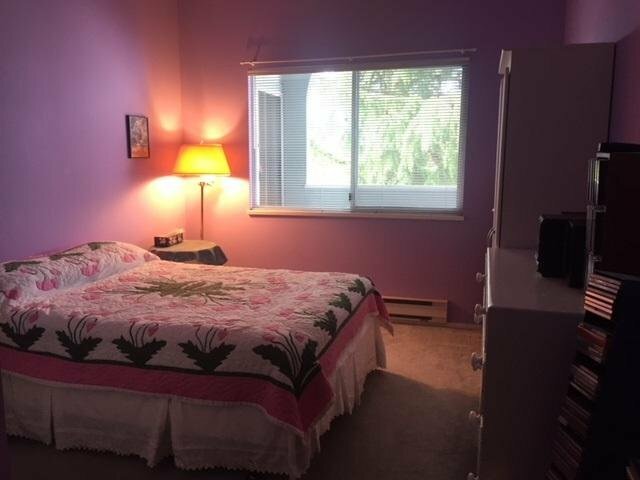 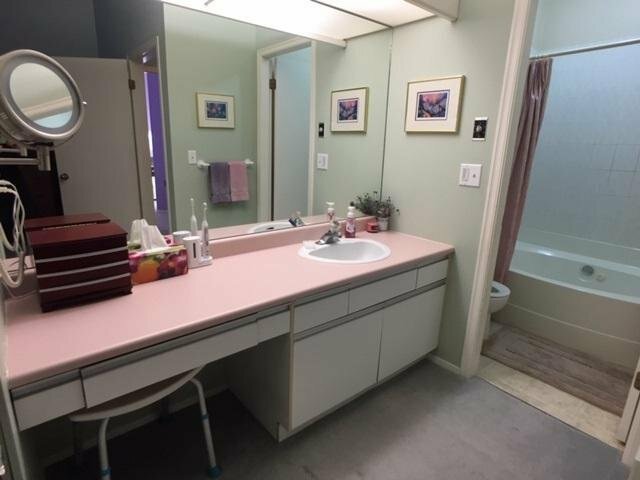 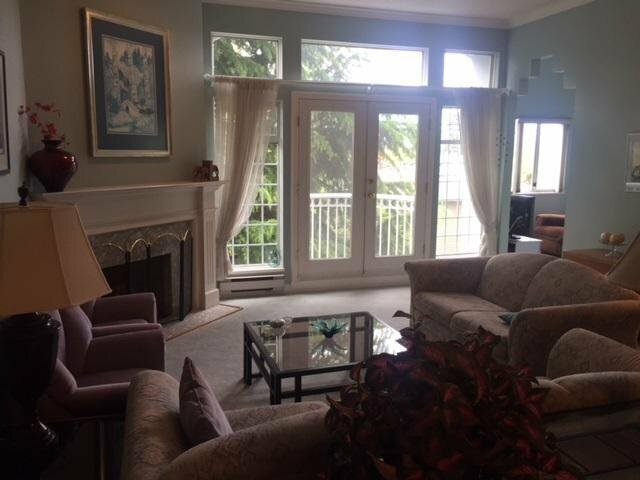 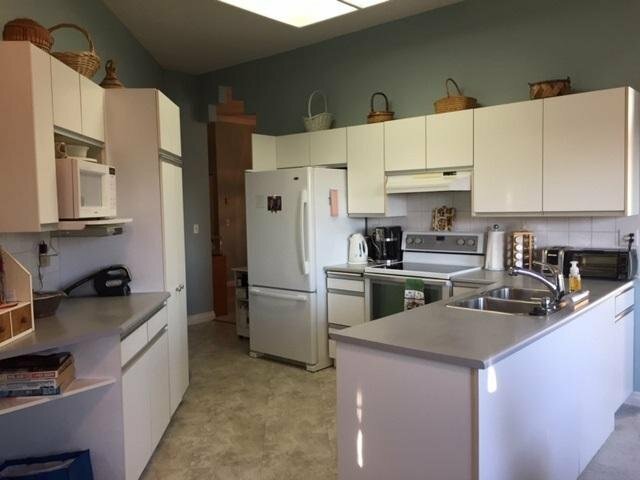 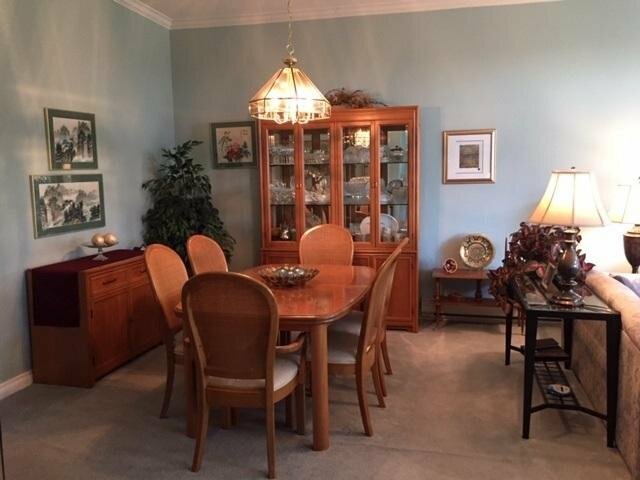 This home is a sunny bright Rancher in the Sky in popular "BENTLEY- WYND" all the rooms are very spacious and will accommodate your house size furniture. 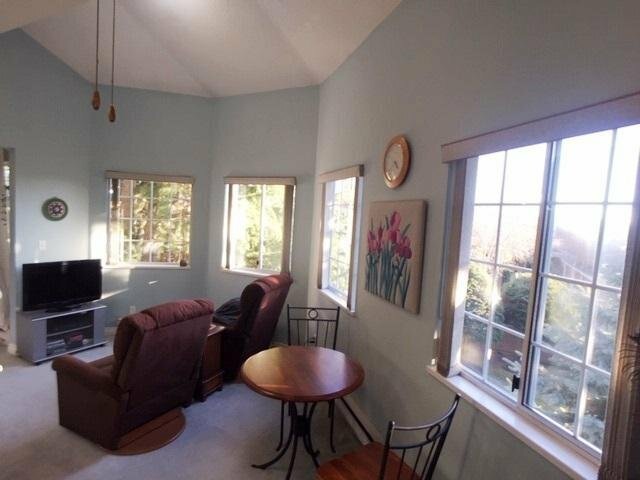 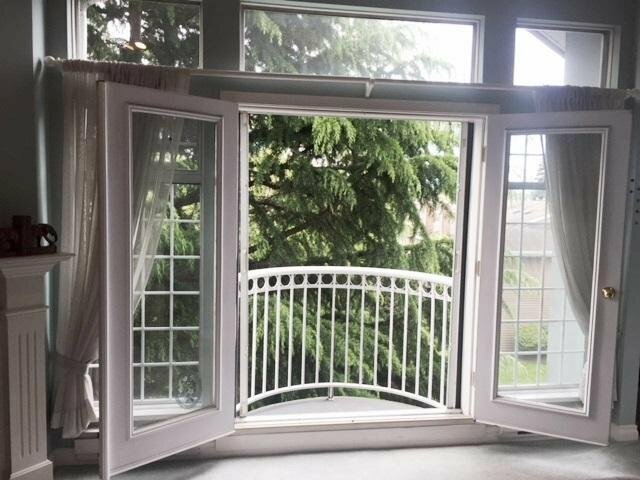 This suite has a bright sunny south outlook yet has lots of privacy from the lush green trees. 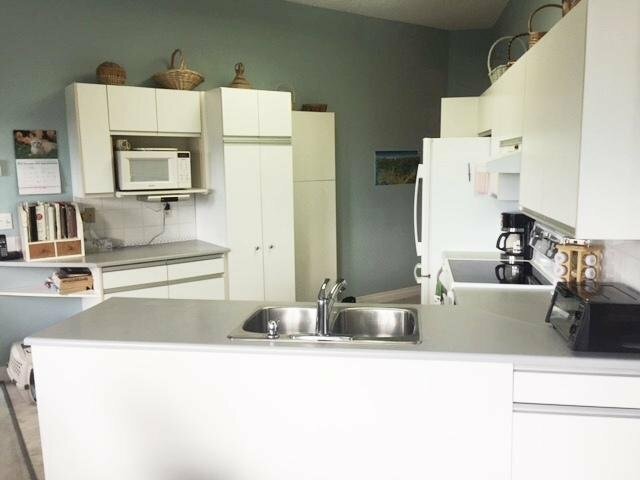 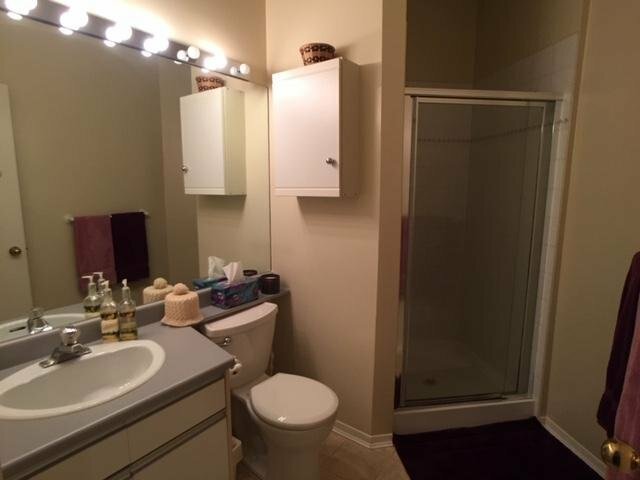 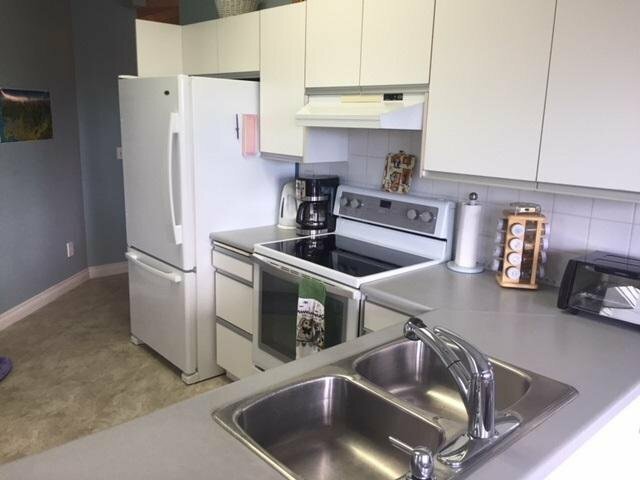 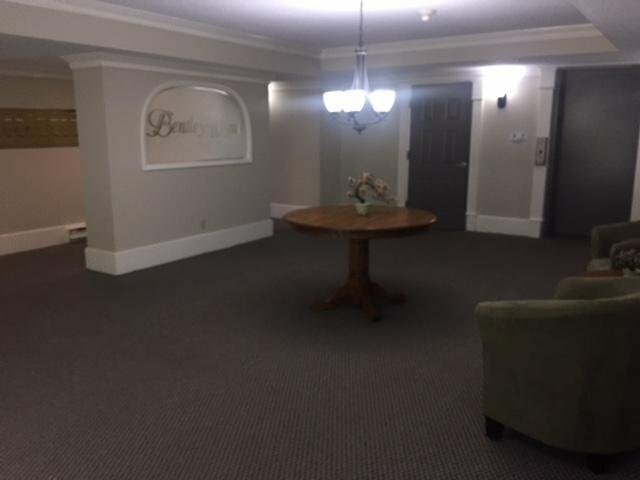 There is a very large laundry room with in suite laundry plus an additional storage locker, gas fireplace, 2 full baths and 2 good size bedrooms. 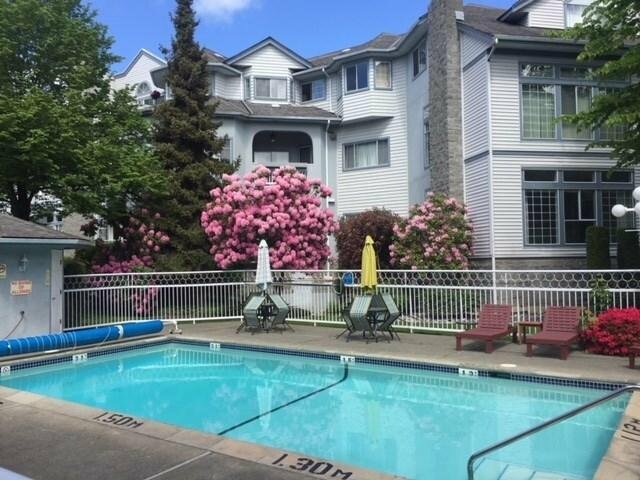 The complex is age restricted 19+, the grounds and buildings are meticulously maintained with an outdoor pool. 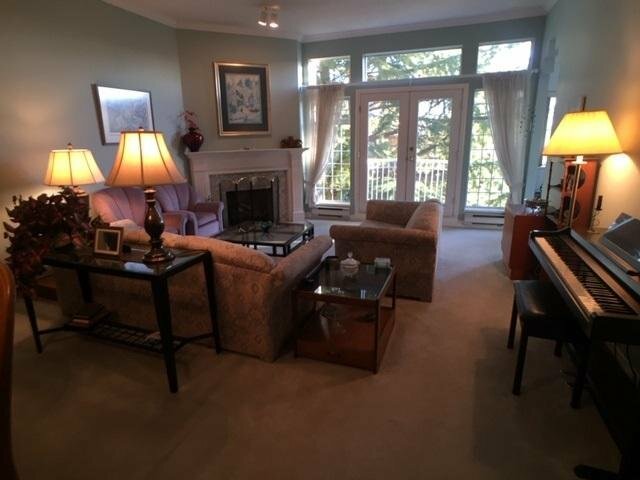 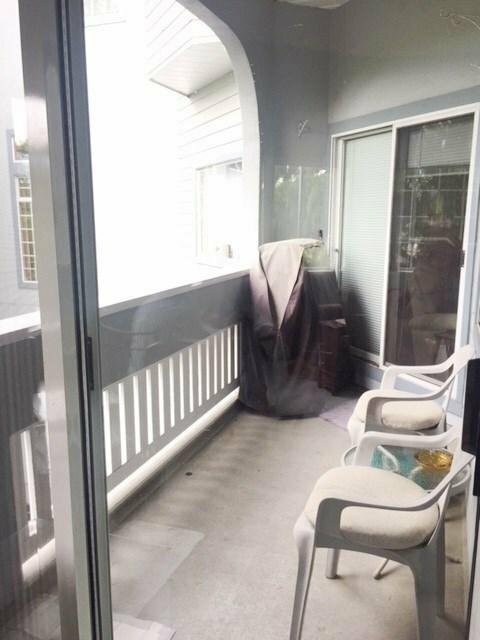 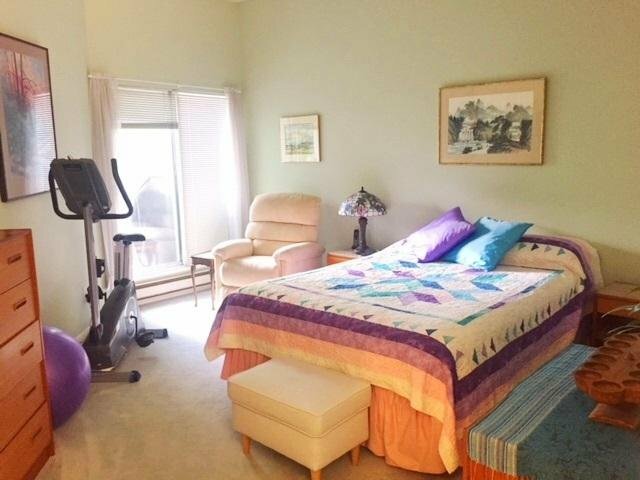 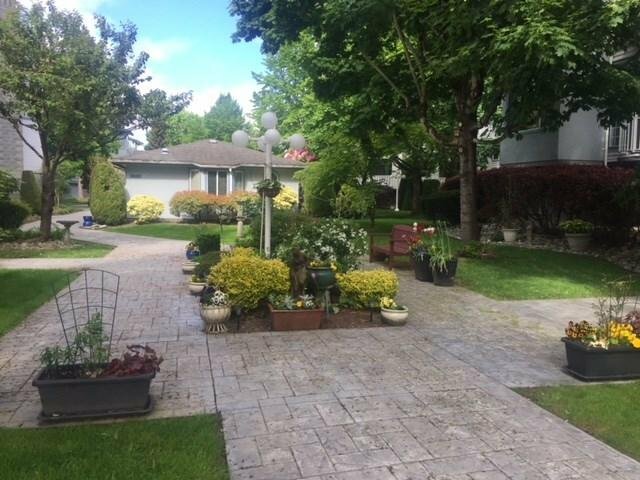 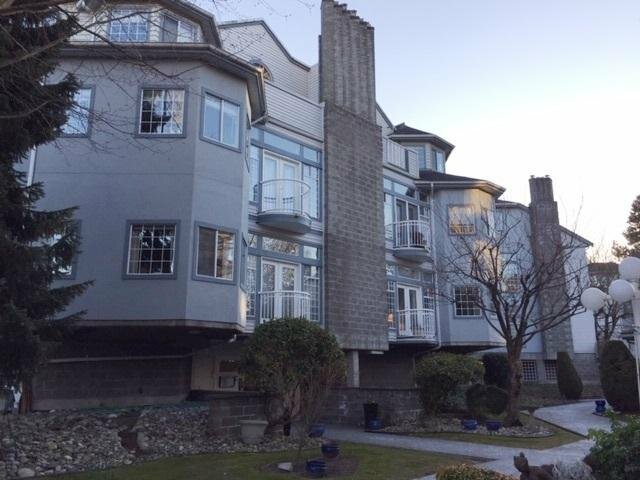 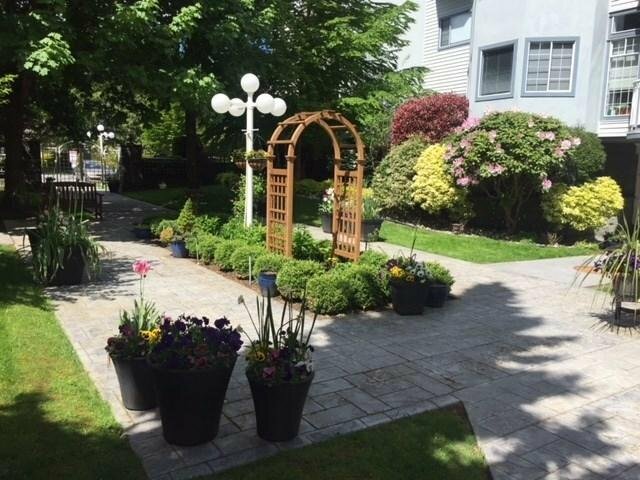 The Location is 2nd to none with seniors center, Richmond Center mall, Minoru Park, Library, City Hall and Skytrain all with in short walking distance. 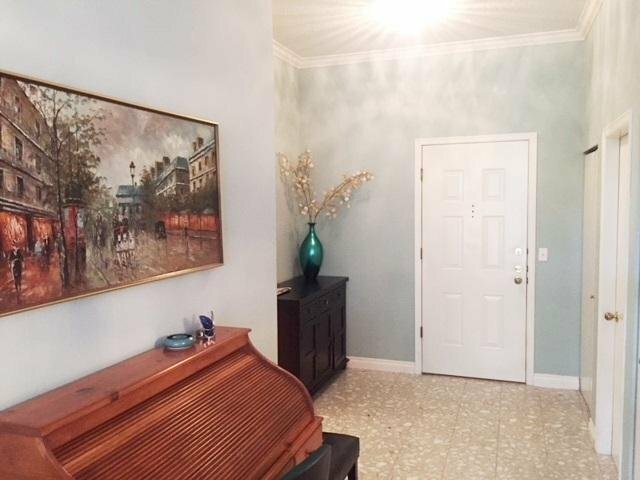 This is a place you can call home.